What is the one given in heath care today? The system — and everyone and everything in it — is being renegotiated. 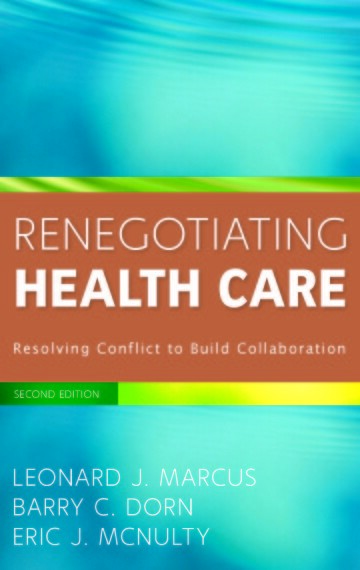 This thoroughly revised and updated edition of Renegotiating Health Care offers a practical guide to leadership, negotiation, and conflict resolution in the face of the new treatments, technologies, business models, reimbursement methods, and regulations that are tangibly transforming the health care negotiation system. It explores why unresolved conflict can hamper any organization’s ability to make timely, cost-effective decisions and implement new strategies.